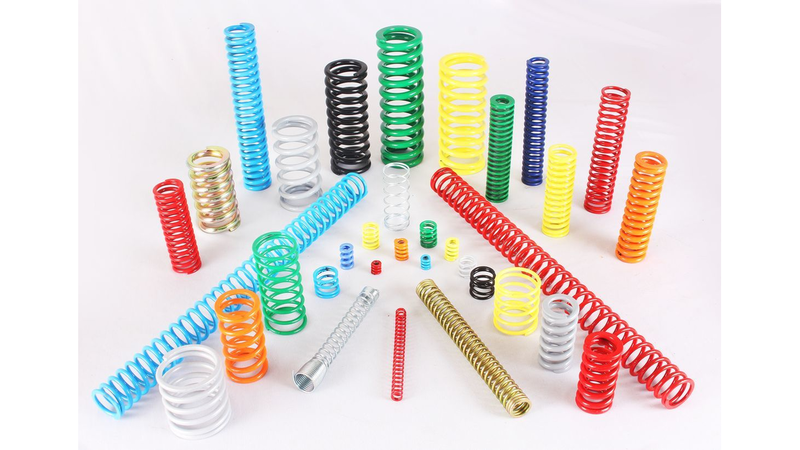 A type of spring designed to compress and become smaller when pressed with compressive load. 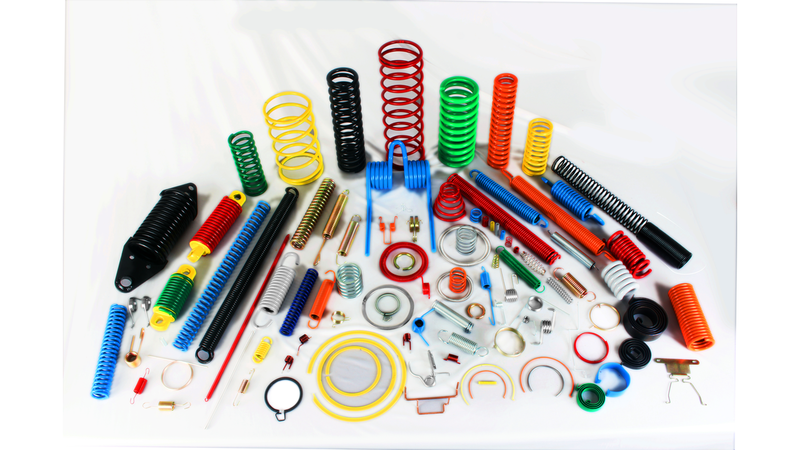 Compression spring normally refers to a coil compression spring. The ends can be ground flat so that force is applied squarely to each end of the spring, reducing the tendency to buckle, or to accommodate accurate seating requirements and a reduced solid height that may be imposed by particular applications.